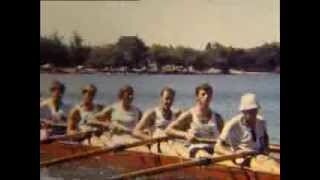 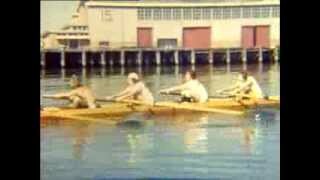 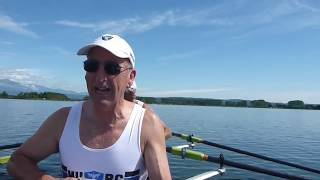 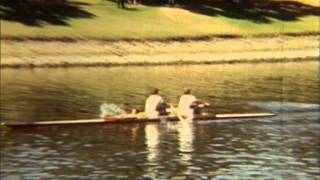 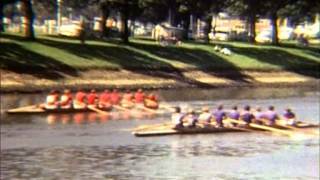 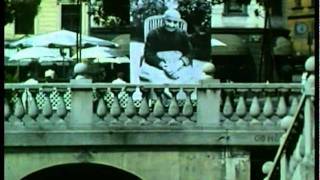 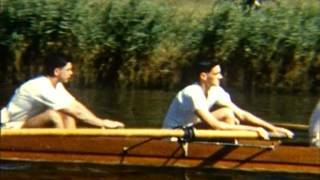 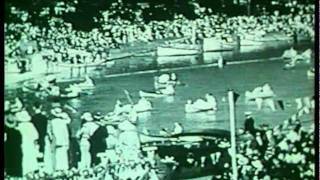 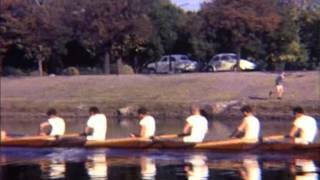 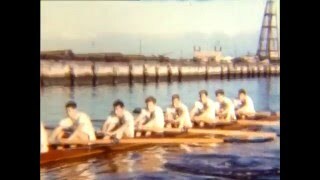 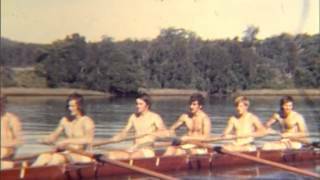 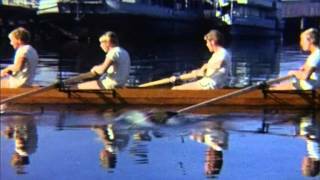 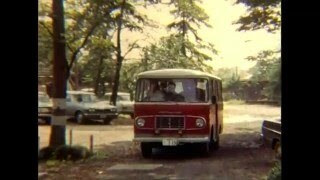 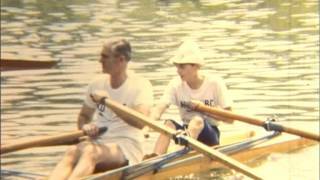 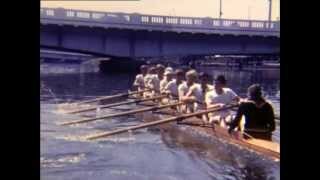 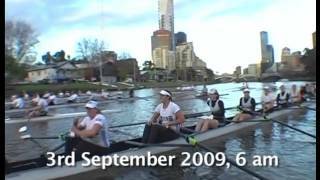 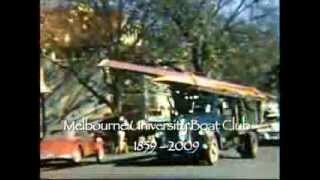 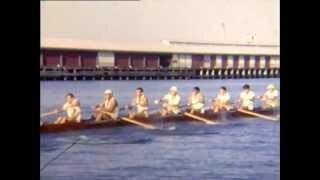 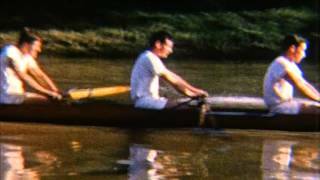 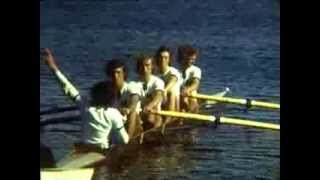 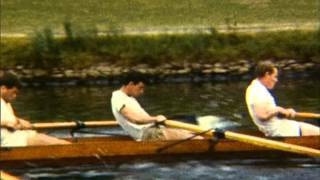 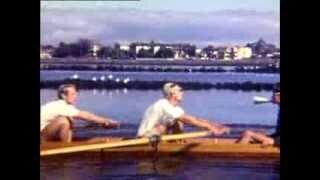 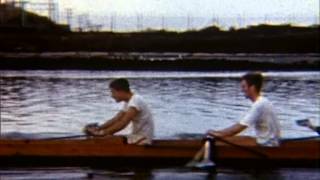 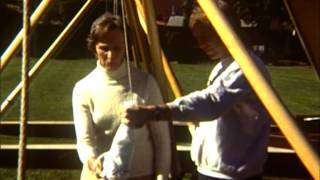 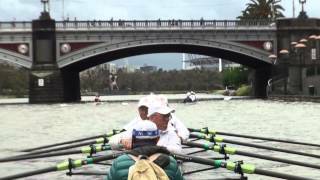 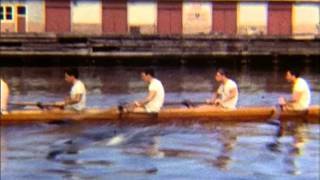 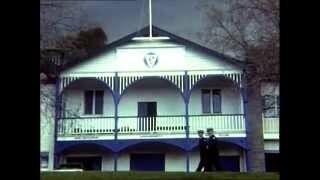 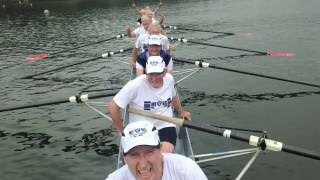 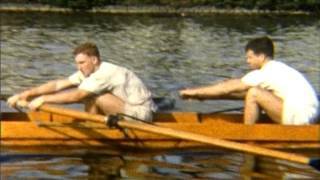 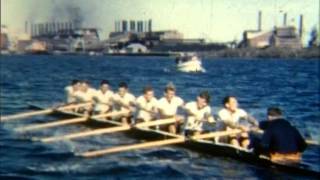 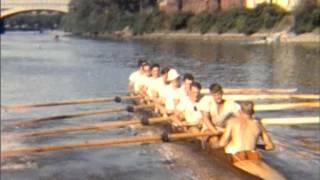 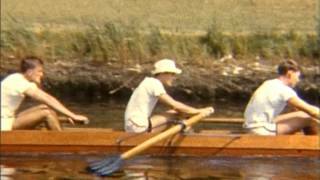 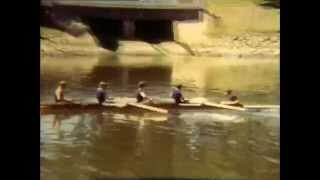 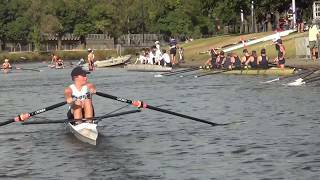 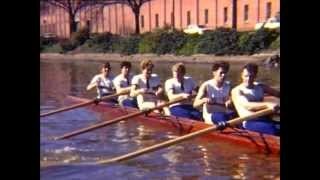 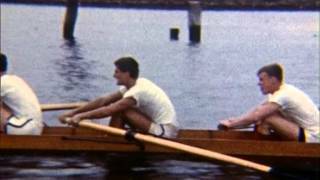 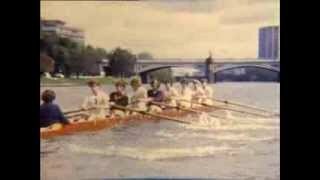 If you're after films of Melbourne University Boat Club [MUBC] training and racing since 1955 to the present day you've come to the right place. 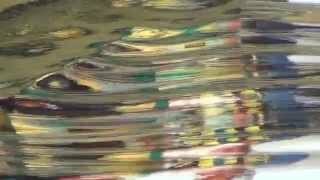 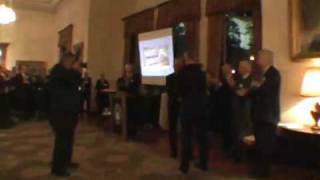 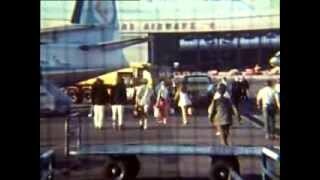 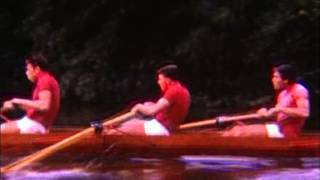 This is virtually the entire collection filmed by Harvey Nicholson from '56 to '84 and Mike Nicholson from '78 to this year. 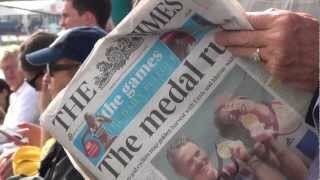 Just scroll down to the year you're interested in. 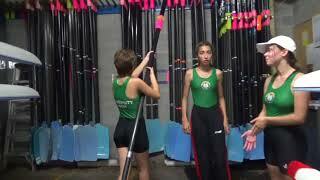 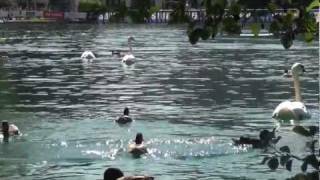 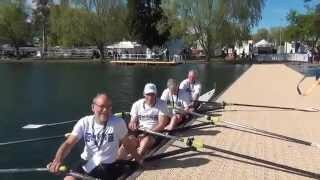 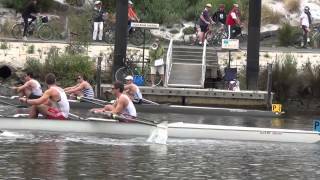 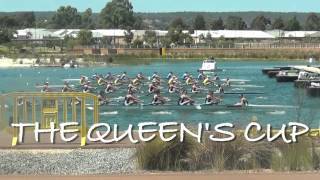 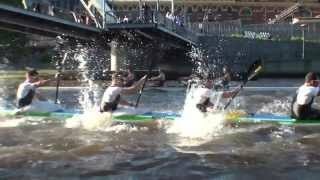 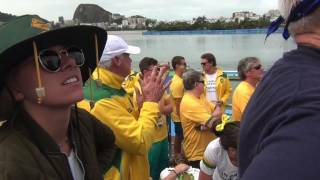 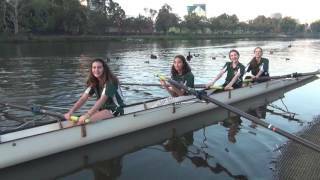 Champion Lakes, Perth, 2012, Australian Rowing Championships. 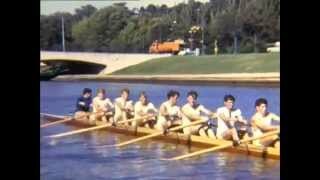 Government House Book Launch, 'Well Rowed University'. 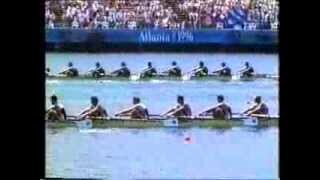 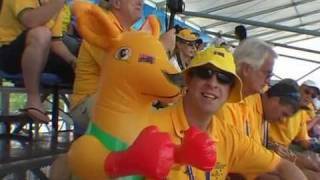 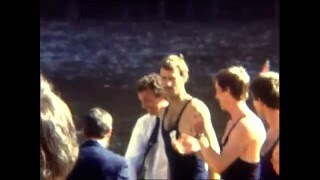 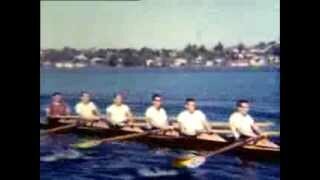 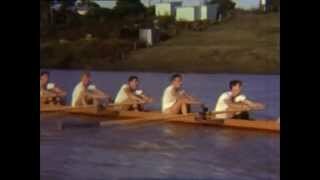 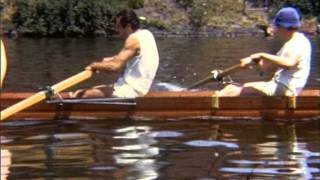 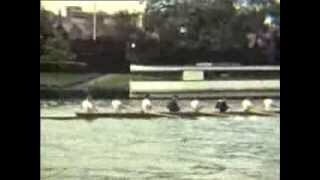 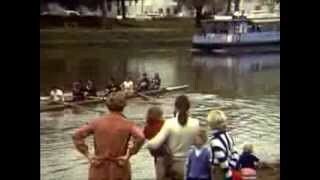 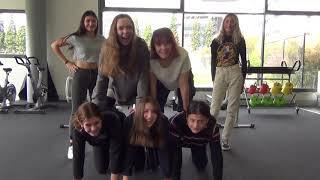 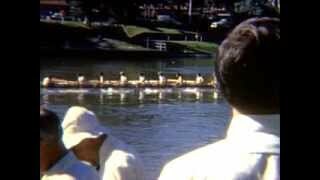 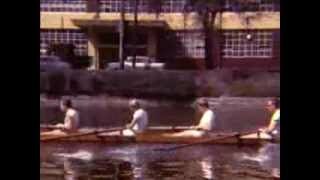 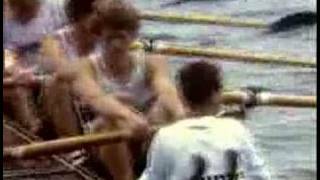 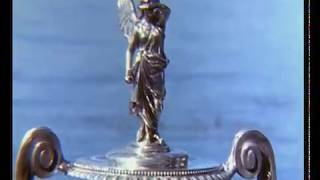 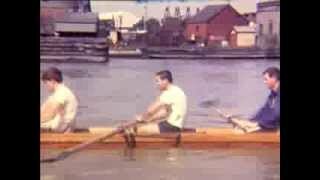 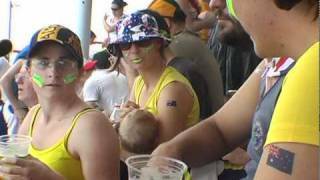 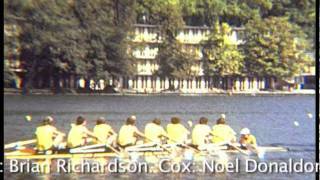 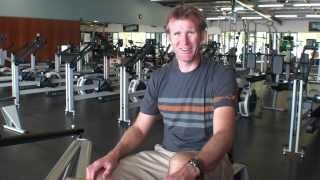 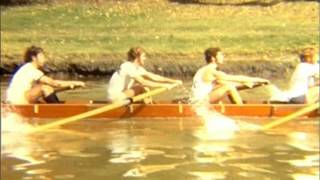 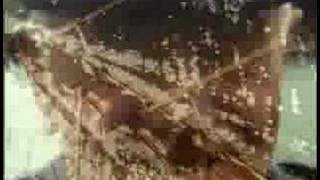 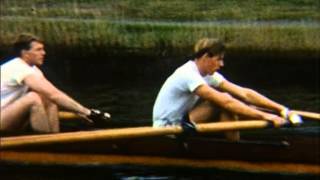 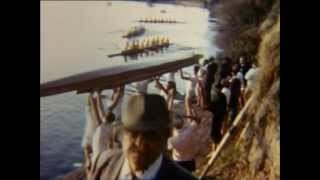 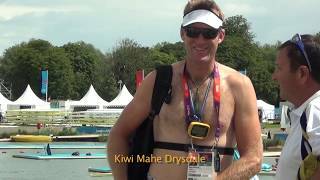 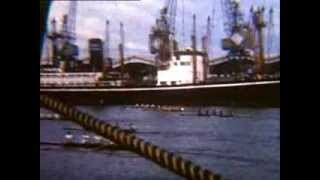 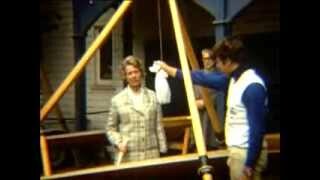 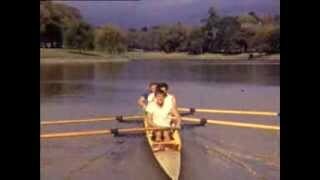 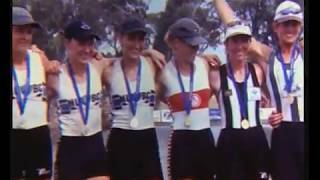 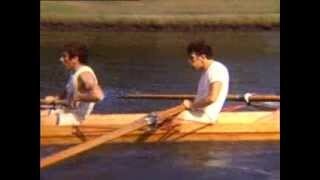 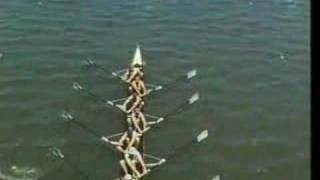 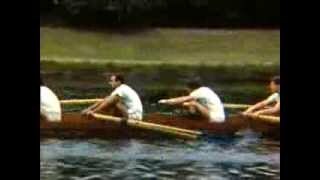 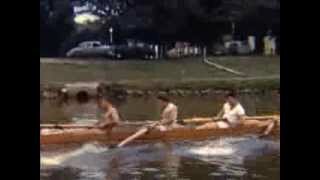 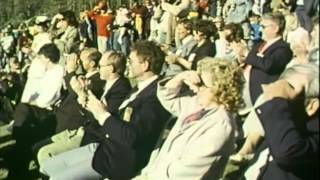 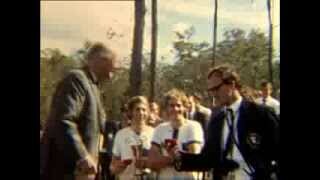 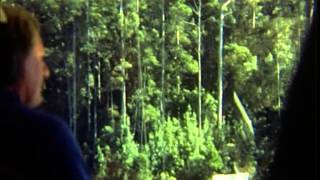 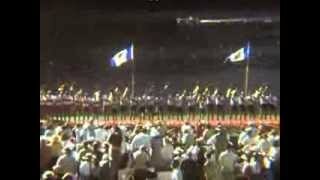 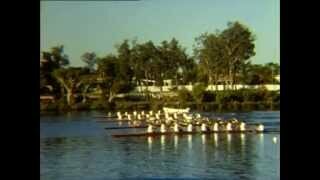 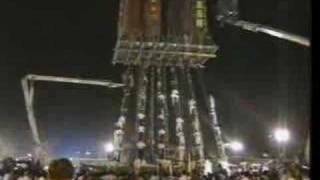 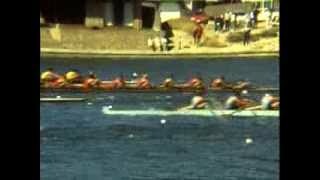 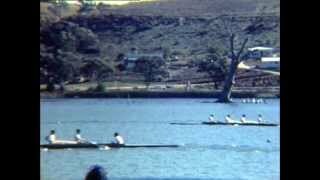 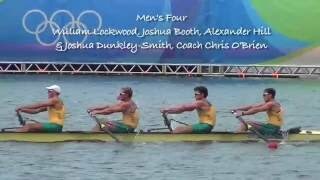 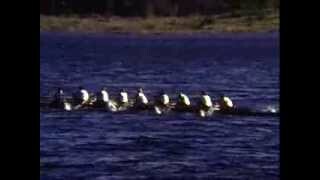 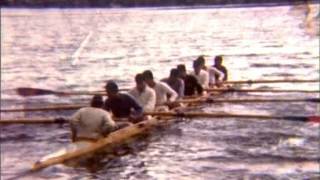 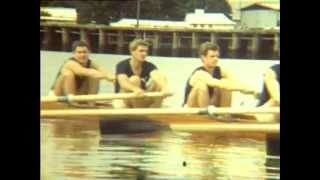 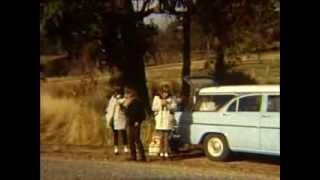 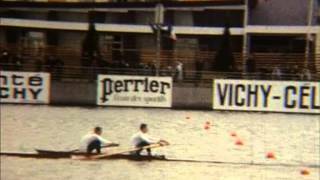 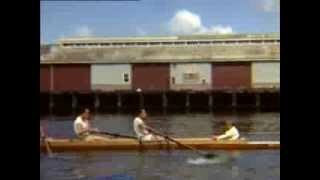 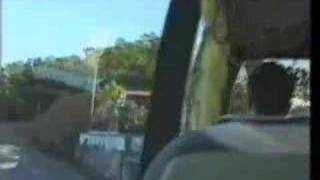 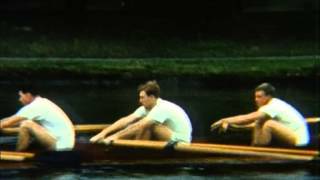 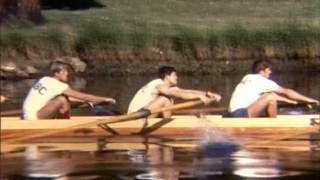 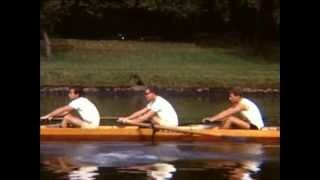 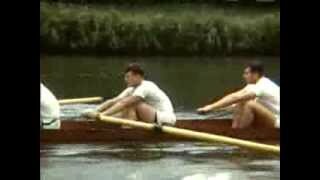 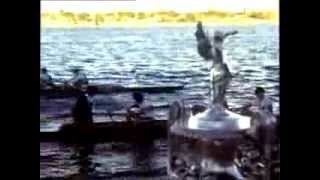 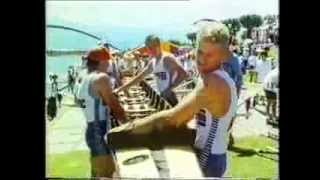 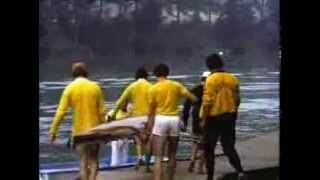 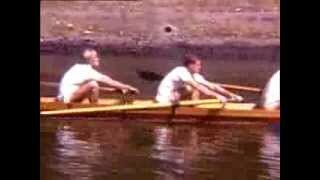 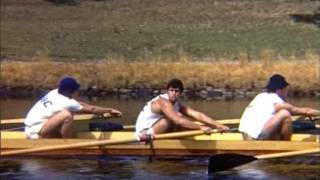 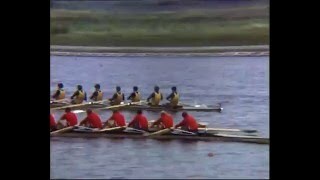 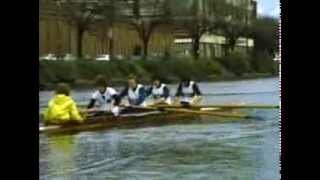 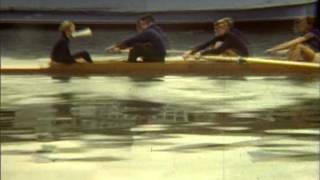 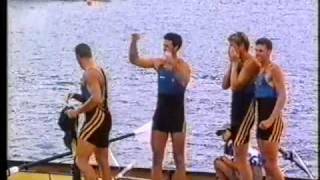 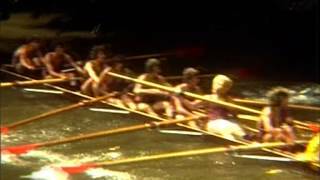 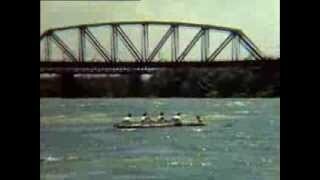 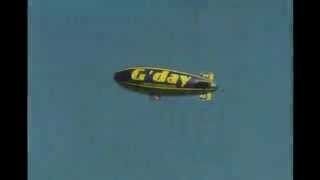 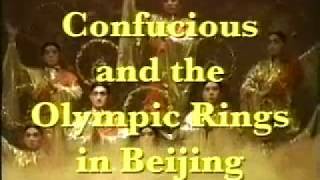 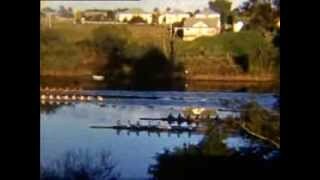 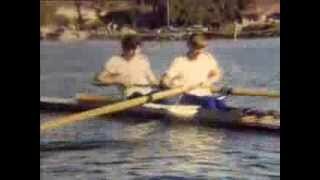 Atlanta Olympics - Australian Rowers 1996 - Gold !